Beautiful daylight ranch home with a view in Hawthorne Ridge. 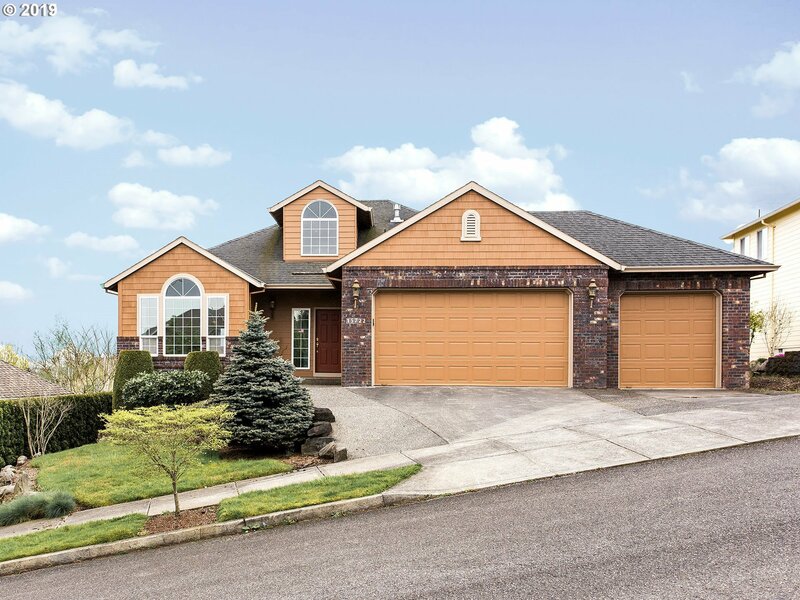 This home is an easy walk to Clatsop Butte City Park, and a fun bike ride to the Springwater Trail. Owners-suite on main level with large kitchen, great light and high ceilings. Seller says if you can close in weeks then call and lets make a deal.